Google Ad-sense is long exist to show video type ads, What about Facebook? Technically yes! Although Facebook have its own version of video ads, it is testing it only with a handful of users. 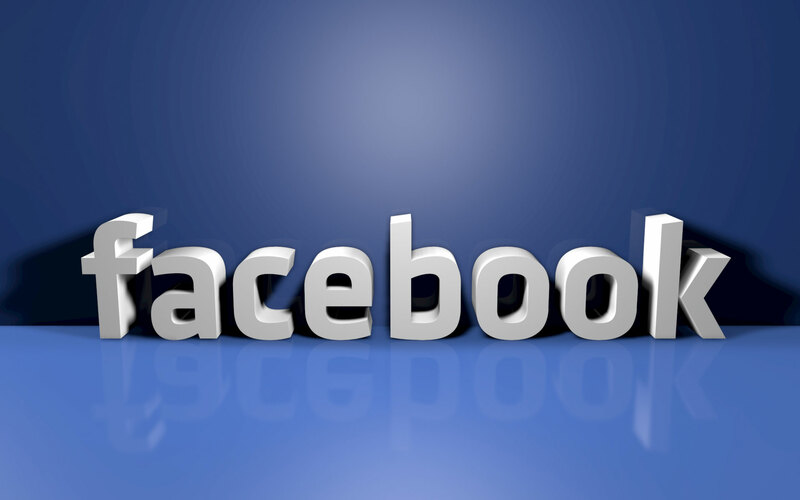 Now, Facebook is ready to launch another type of video ads into is advertisement market place. Facebook announced Tuesday Morning in a blog post that is is ready to launch these new type of ads with handful of Advertisers, among those Notably Divergent. Divergent is a Hollywood film set to release in March 2014. So, these ads basically showup in your news feed and will run automatically. Good part is without sound (at least! ), so when you tap on that video, it start to play with sound of course, you can view that add full screen. I seriously doubt if anyone is going to do that though! Do you want to run your own video add? Interested in prices? Although there is no official data available, it is rumored that the prices of those ads are around 1 million to $2.5 million for a fifteen second video! blink! blink! Yes, that is the same length of Instagram Videos! So, as of now Facebook is targeting these ads only for Big Players with millions of Advertising Revenue. Sure, this is a new type of adverting opportunity for advertisers but the price? Well, for now leave it alone to Facebook! Let me know What you think about the post in the comments below!